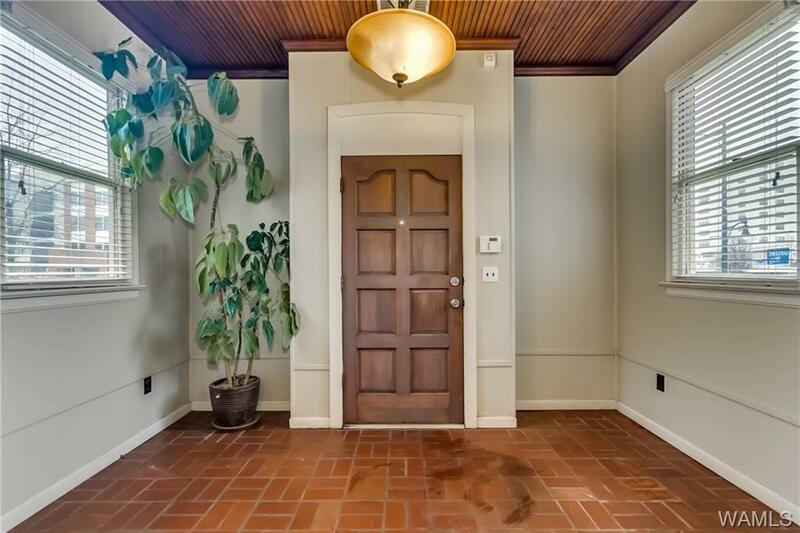 LOVELY BRICK OFFICE WITH THE CHARM OF 1930 NESTLED IN THE HEART OF DOWNTOWN TUSCALOOSA. 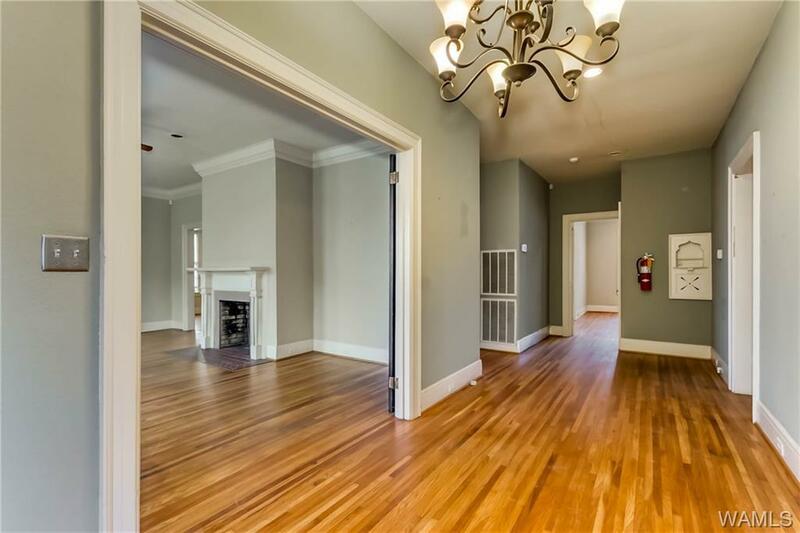 GORGEOUS HARDWOOD FLOORS WITH WIDE HALLWAYS, HUGE ROOMS, WIDE FRENCH DOORS, HIGH SMOOTH CEILINGS, RECESSED LIGHTING, BUILT-INS, AND TONS OF NATURAL LIGHT. 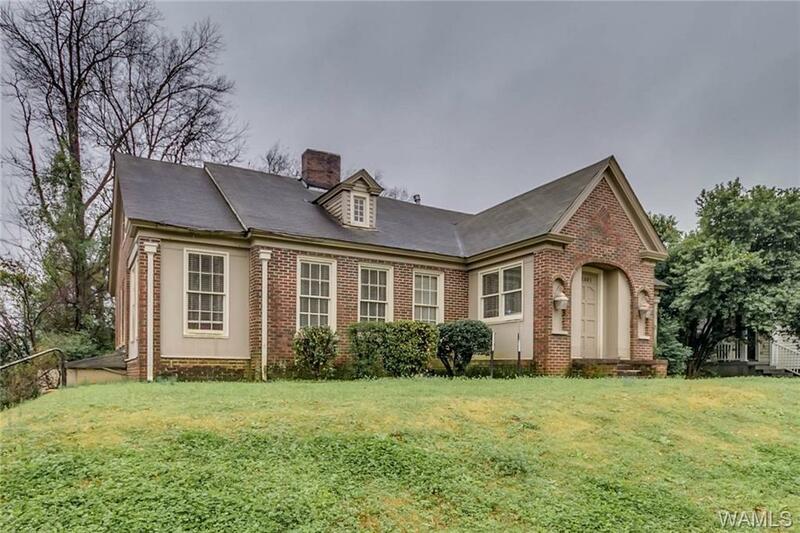 AT LEAST 6 OFFICE SPACES, 2 BATHROOMS, FIREPLACE, OFFICE KITCHEN, WALK-OUT BASEMENT, AND WALK-IN FLOORED ATTIC WITH WINDOWS, LEVEL CORNER LOT WITH FIRE PIT IN THE BACKYARD. 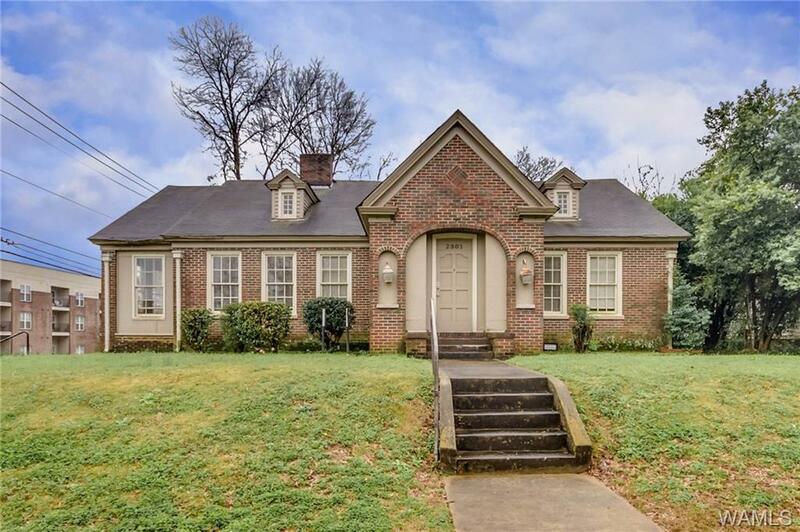 Listing provided courtesy of Carrie Fitts of Carrie Fitts Real Estate Llc.